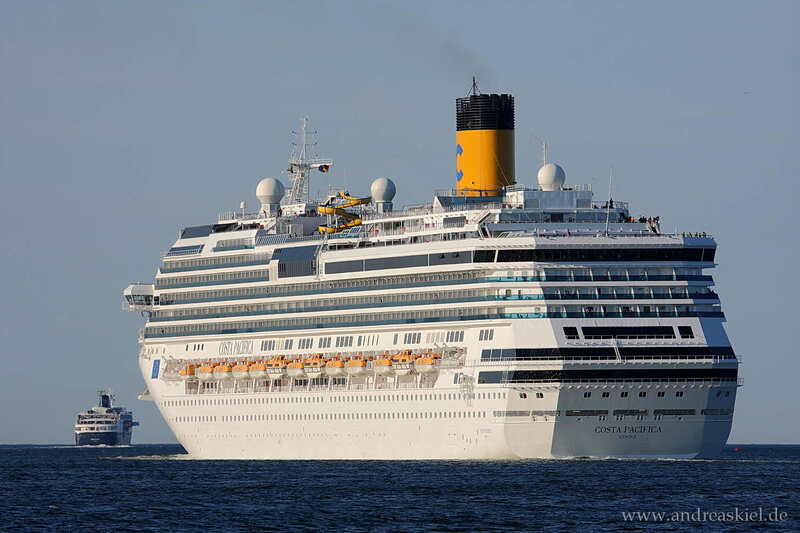 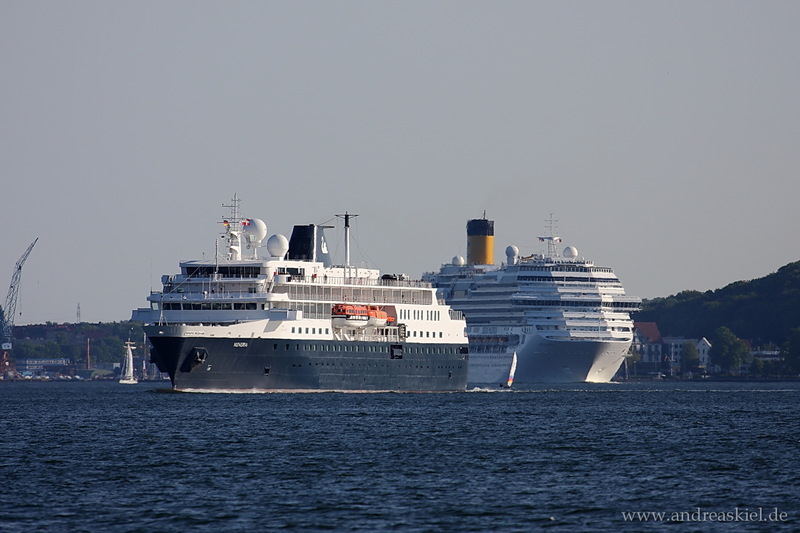 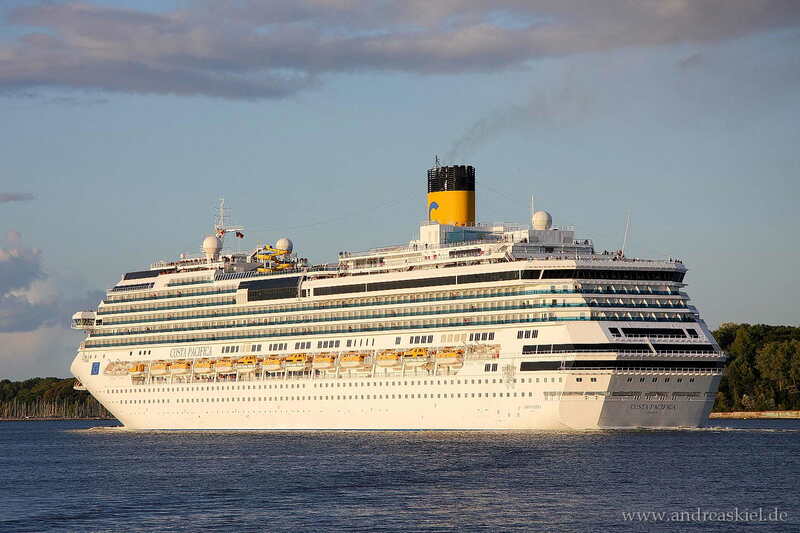 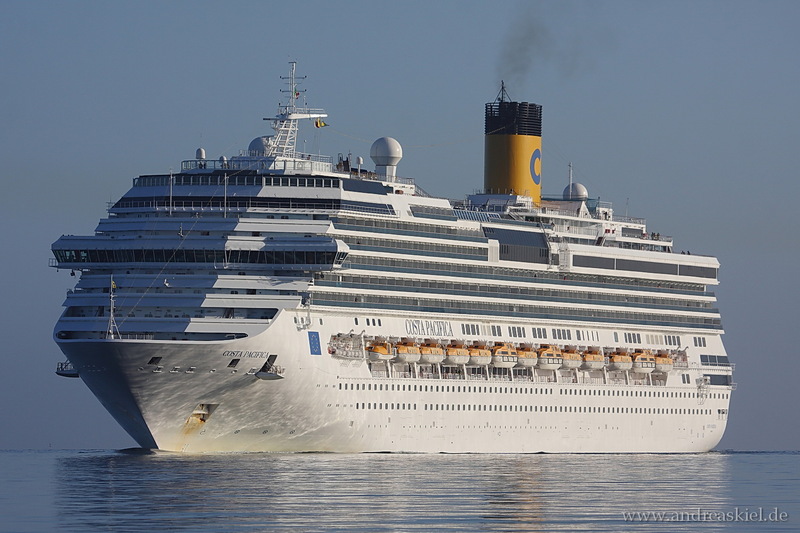 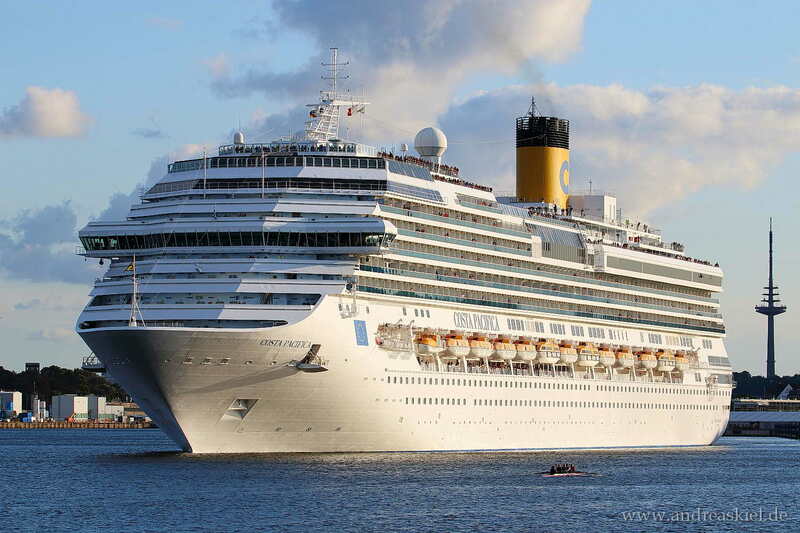 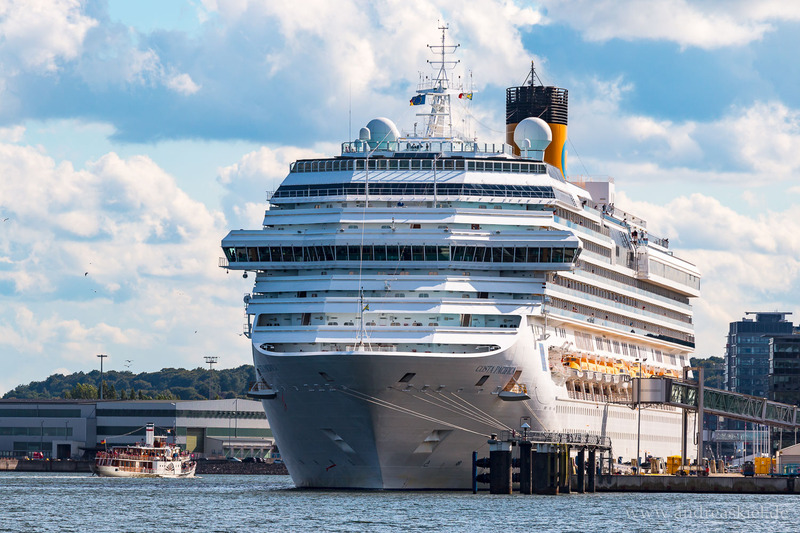 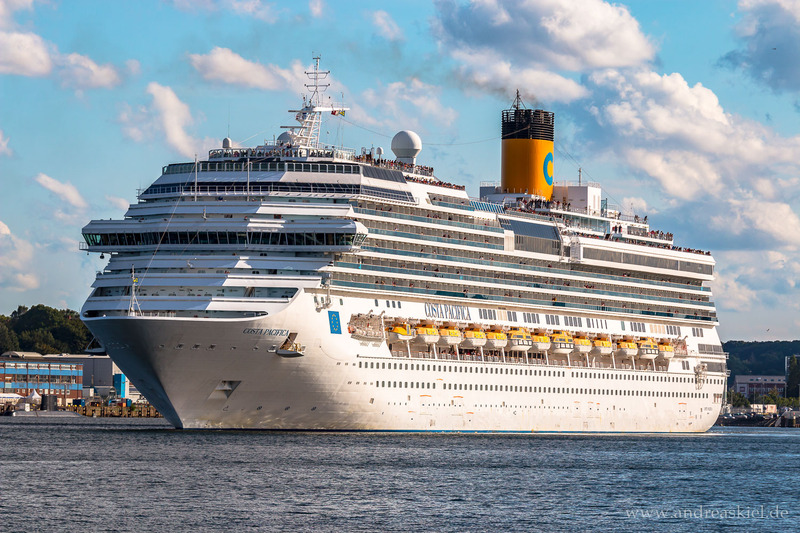 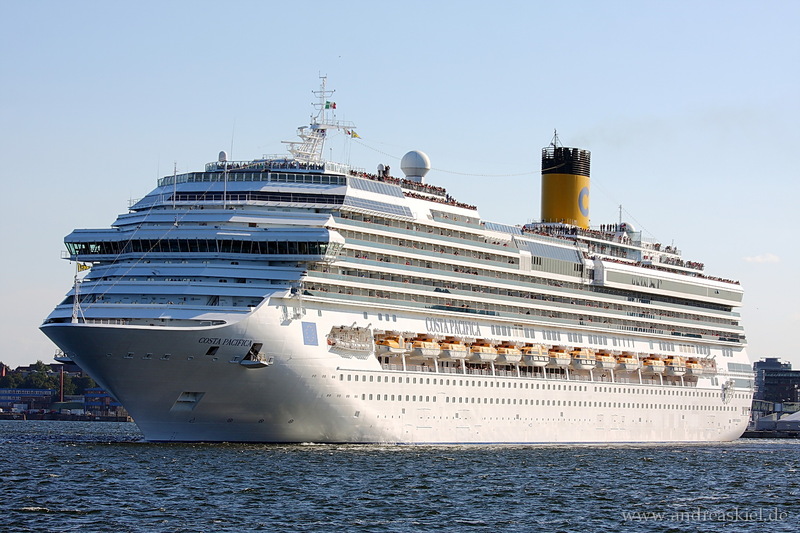 Have a look at my shipspotting photos of Costa Crociere cruise ships mostly taken at Port of Kiel. 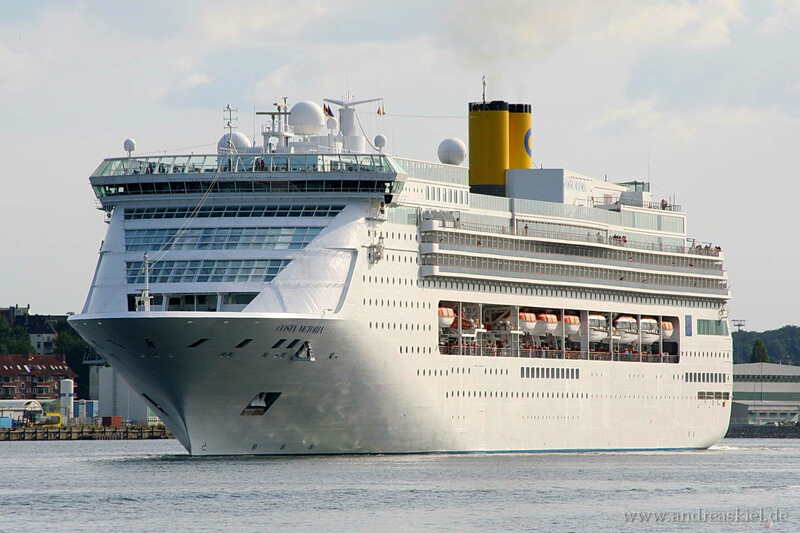 Costa Pacifica moored at Port of Kiel (06.08.2017). 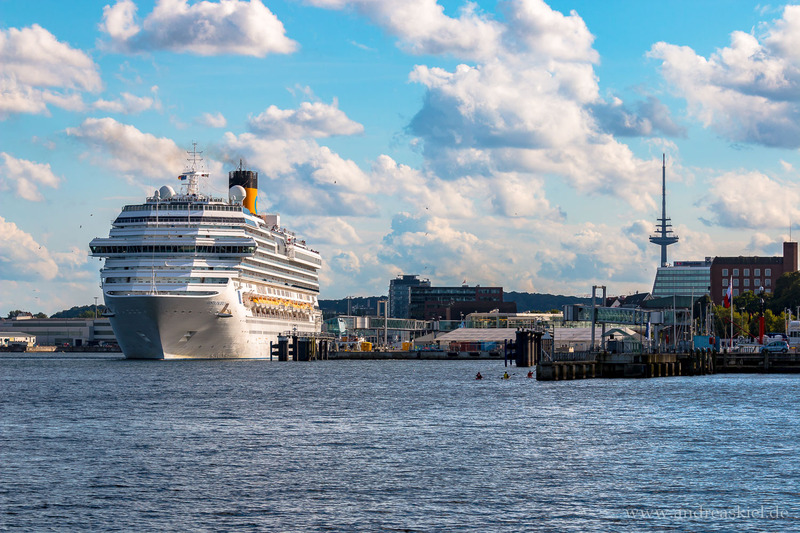 Costa Pacifica leaving Port of Kiel (06.08.2017). 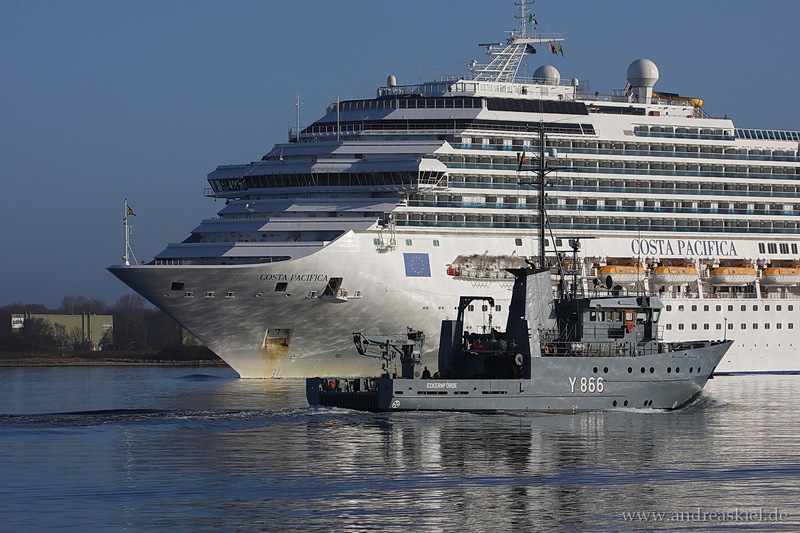 Captured outbound Port of Kiel 17.08.2008. 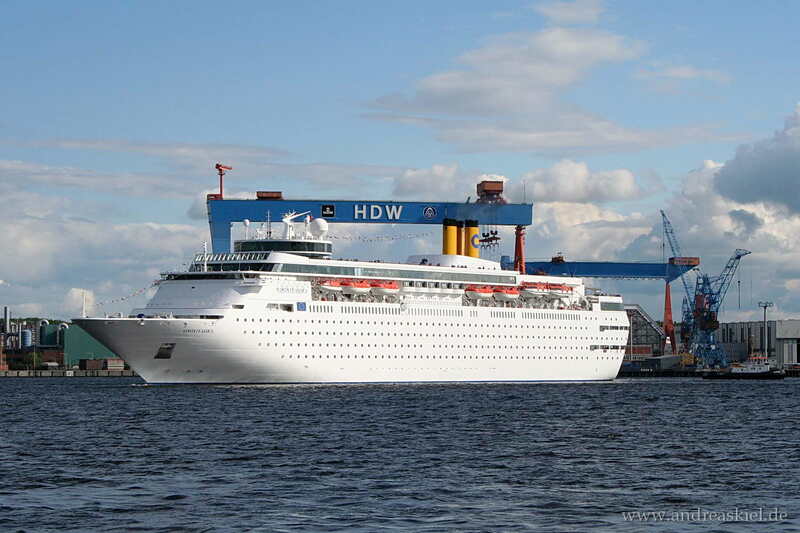 Costa Pacifica outbound Port of Kiel at 25.08.2013. 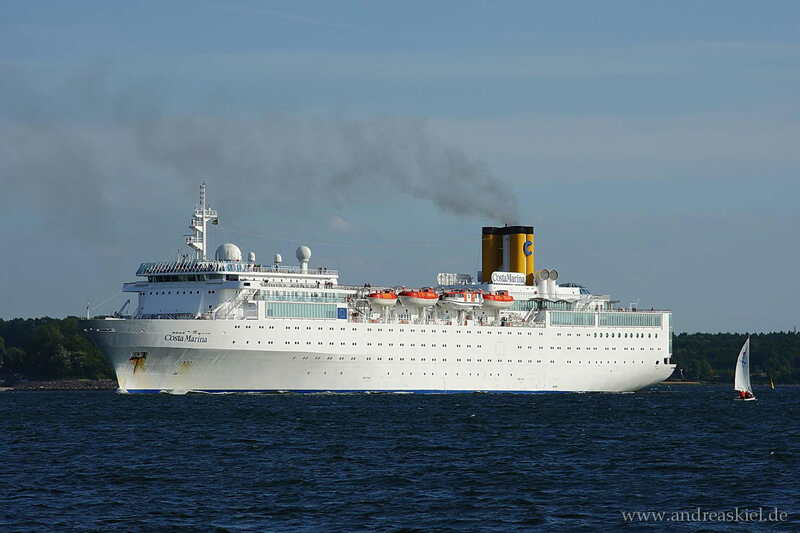 Costa Pacifica inbound Port of Kiel at 01.05.2013.